Yesterday 58 years after its independence from France, Tunisia remembered this special day on a little island in the Mediterranean. 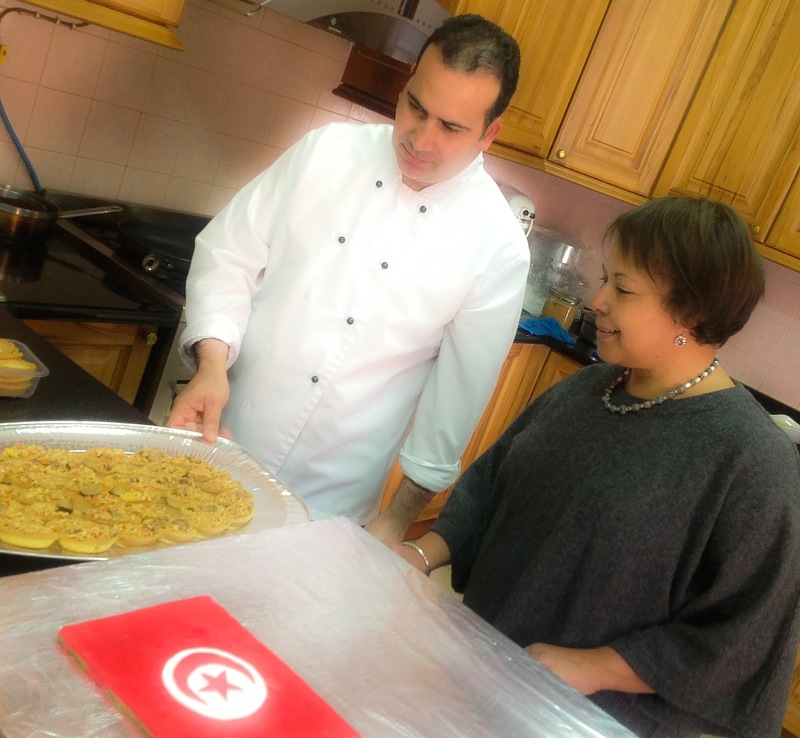 I visited the official residence of HE the Ambassador of Tunisia, Souad Gueblaoui in the morning to join her team of chefs while they made preparations for a formal evening reception to be attended by the President. The kitchen of this sunny and spacious residence was buzzing as they decorated, stuffed and sliced. And I was only allowed to do some very LIGHT cooking and treated like a Princess ! no carrying and no heavy duty industrial equipment for me this time. 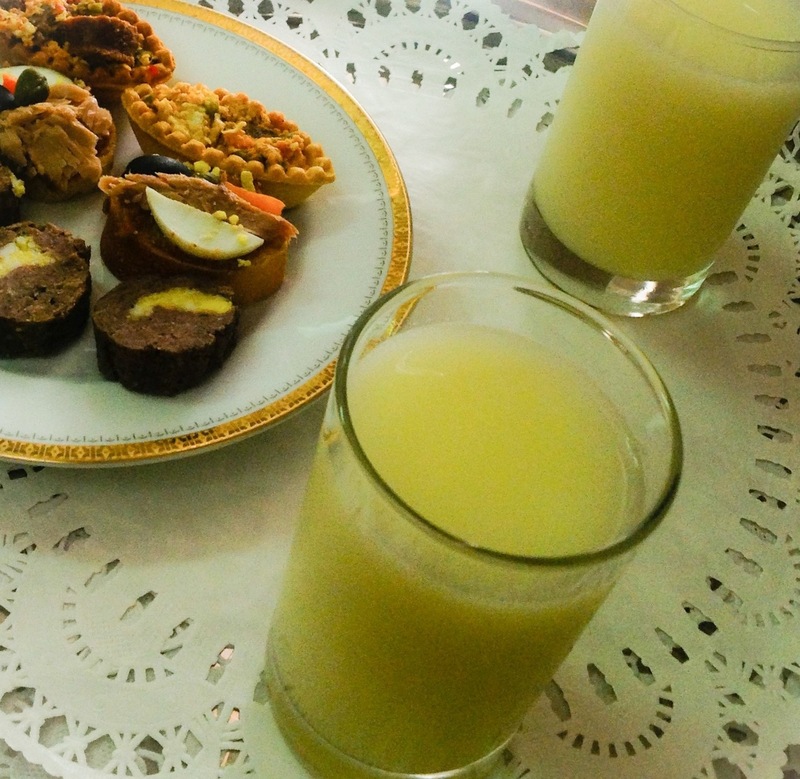 I learnt some new tricks about Tunisian cuisine with its Mediterranean roots and a bit of a spicy kick. And I just love the ingredients, the fragrance and the freshness. I am sharing with you today the special in-house recipe for Merguez Sausage Canapés but more traditional recipes courtesy of the Embassy chefs will be on my feature page in this week’s Press which is devoted mainly to this beautiful country and its people, the culture and the cuisine. I have only been once to this beautiful country on holiday and I very much hope I will return one day soon as I have always wanted to visit Carthage. Remove the skin from the sausages and mash the flesh with a fork. Deseed the pepper. Chop it up and put aside. Skin, deseed and chops the tomatoes. Deseed the chilli and chop very finely until it is like a purée. Drizzle some olive oil into a pan. In the same pan sauté the onions and chilli. When it softens add the pepper and finally the tomatoes. Remove from pan and keep aside. Add the sausage meat and cook. When it is cooked all the way through add the other ingredients and mix. Allow to cool. 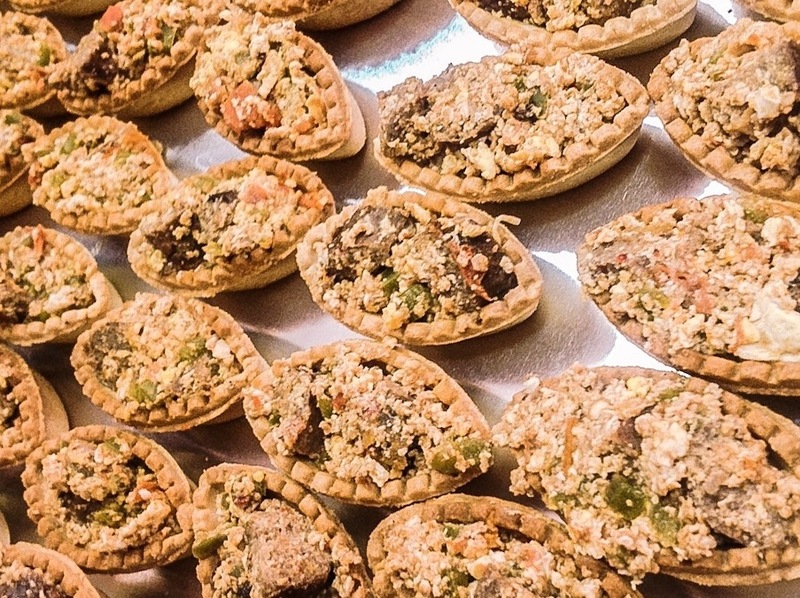 Just before serving, fill up the pastry boats with a teaspoon. Garnish with flat leaf parsley if you wish. we enjoyed a precious moment of peace in the garden before we both had to rush off again. And I drove straight to mum’s for a bit of spoiling while I worked among the daffodils in full bloom. Then straight back to Tunisian party at 7pm ! I wish to thank HE the Ambassador for inviting me to visit during her very busy morning and for allowing me to share with my readers her country’s very special day. I am glad you like it, thank you ! Thank you so much Jueseppi ! Lea, What an experience you had. I love the photo you are in it. Thank you for sharing your story, photos and the recipe! Fae I actually thought of you when I was writing it and felt you would have enjoyed the visit ! 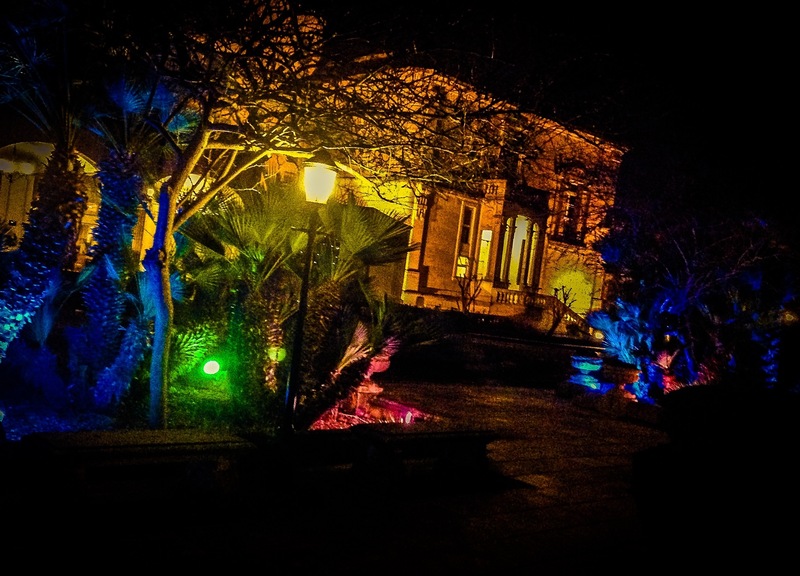 Thanks for sharing your lovely experience, and photos! Thank you Liz. I’m glad you like it ! DELIGHTFUL post, Lea – thanks very much indeed ! I must be guilty, I suppose, of some kind of wannabe upper circle watching: but the fact is that learning about the people who have responsibilities for their countries is fascinating ! You are no wannabe Margaret Rose, look at your achievements ! I am delighted you enjoyed this. 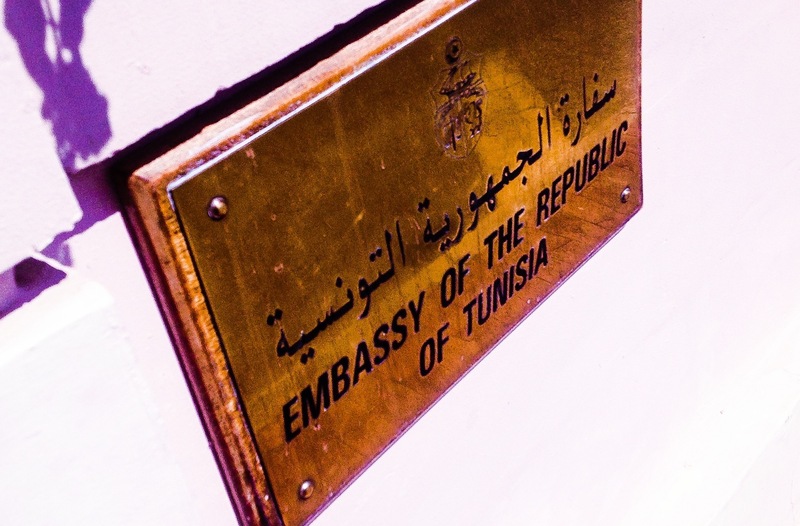 H E The Ambassador of Tunisia is a warm, welcoming gentlewoman, a person of great depth and knowledge. I will be posting a bit more about her and her beautiful country this week. Have a lovely day ! Thank you Elaine, you would love the flavors of their food, although these have sausage, I am sure you could come up with a vegetarian option ! Thank you so much. Appreciate !